The TeleTrade experts warn in an interview for Banking News that China’s financial problems are more serious than we actually could imagine. However, judging by their opinion, the situation might offer advantages to certain FOREX investors because “such stock oscillations are, in fact, opportunities because you can take advantage of both situations, especially when it comes to price oscillations because you can hedge certain currencies or commodities”. 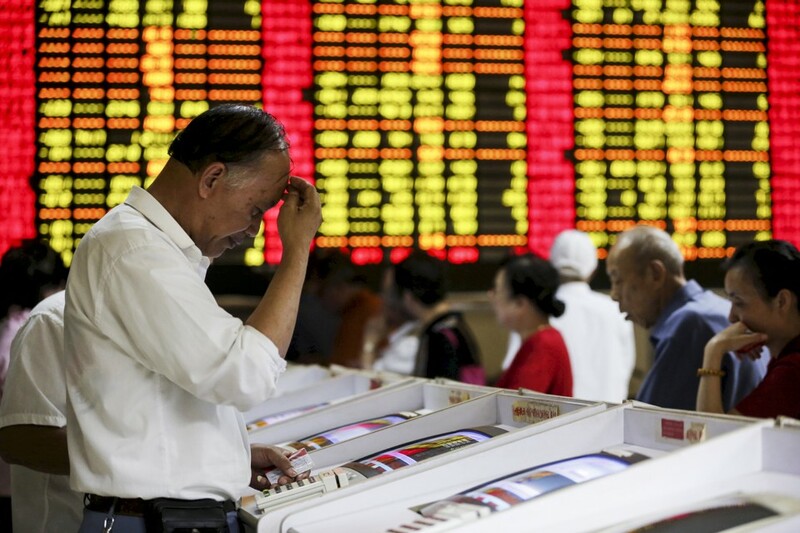 So, what will happen with the Chinese Stock Market after all? For now, the chances are rather small for China to withdraw from this massive industry especially because the FED rate does not show signs of increasing. However, FED can also score a not-so-pleasant surprise. One thing is sure: China is becoming worse with each day and the government’s involvement in the capital market will do nothing but to affect the situation even more. Those $4,5 trillion invested by the Americans through QE and those 60 billion euros invested by the Europeans through LTRO will not be enough to make a change because the vast majority ended up in the stock exchange and not into the real economy. However, such stock exchanges might be labeled as opportunities by some experts from the currency market because you can take advantage of both price movements: you can hedge on certain commodities or currencies. After the strong appreciation of the dollar, which began in May 2014 and lasted until this spring, the process has led to its correction/strengthening in comparison to the other currencies. This evolution is likely to continue until the announcement of the next economic indicators, but all eyes will be directed at the next FED meeting.